Whether you're looking for a domestic fuel tank for your home or are looking for large-scale commercial fuel storage solutions, we can help you.Terence Barker are the finest fuel tank company in the UK, serving clients nationwide. Your new tank is manufactured to your exact specifications, with full design, installation and after sales services. From fuel tank hire & installation to spares & repairs, we've got you covered. For clients across the UK - including our emergency tank breakdown service. Offering you the very best in commercial fuel storage tank manufacture, including ConVault ASTs - we are the only authorised ConVault manufacturer in the UK! 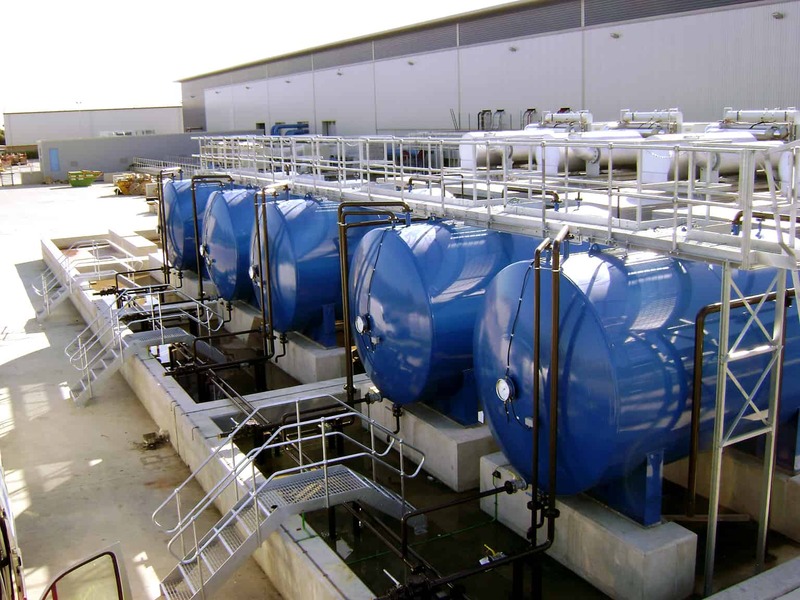 or a fully functioning commercial bunded tank or ConVault AST, we can help! All of our bunded oil & fuel storage tanks are built fully bespoke to the requirements of your project - no matter the scale! All aspects of the design and installation are taken care of, including decommissioning of your old tank and full after sales services. This statement is to confirm the exceptional standard of works and customer service that we here at the Select Plant Hire Depot based at Erith Kent (Part of the Laing O’Rourke Group) have been privileged to have been on the receiving end of.The speedy and professional service and advice that we have received via both email and in person over the phone has been second to none in my opinion.With all works completed on time at the agreed price and to a more than satisfactory standard, with a workforce that works both safely and to its method statements and risk assessments, you cannot fail to be onto a winner when requesting any work to be completed by Terence Barker Tanks and in particular with Caroline and her team.I look forward very much to working with Caroline and her team in the future and I have no problem in strongly recommending them to any other individual or company and have indeed recommended them to others within the LOR group. After talking to several well-known fuel tank manufacturers we selected Terence Barker Ltd to manufacture and supply our fuel systems. Quality and price were major factors influencing our decision, which was further reinforced by the excellent back-up and support from the office based team. The fuel storage tanks were bespoke units and were therefore manufactured to our specifications, they were on time, and required transport to be arranged to fit in with the operational constraints of large bus garages. I would recommend Terence Barker Ltd for any fuel storage tank projects. We are into double figures now and will certainly be using them again. Eddie Rogers, Asset Risk & Property Manager, Arriva North West & Wales.